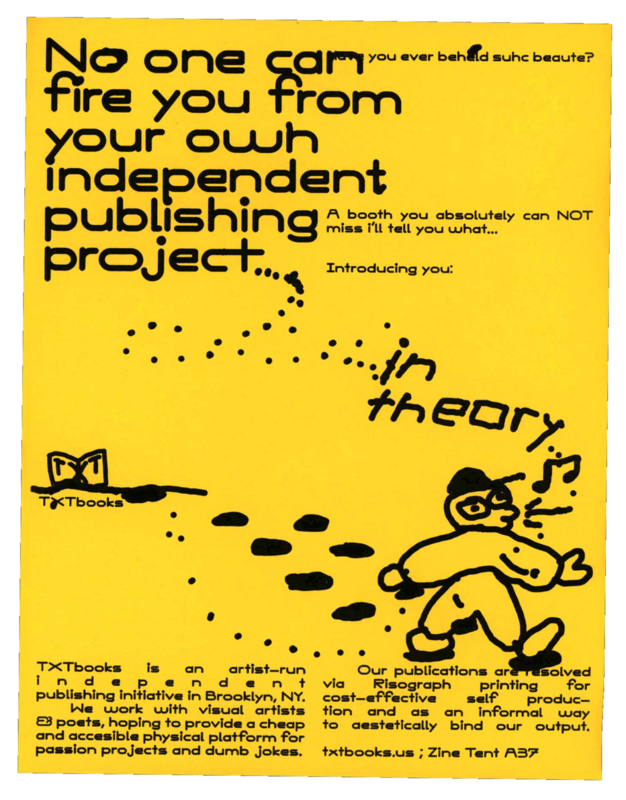 TXTbooks is an artist-run independent publishing initiative in Brooklyn, NY. Our interest is in self-publishing as a collective while facilitating projects with outside artists and writers. Our best case scenario is to publish those who have not yet considered producing a zine; Our ultimate goal is to create dumb jokes and passion projects with as many people as possible. Our publications are resolved via Risograph printing for cost-effective self production and as an informal way to aesthetically bind our output. TXTbooks was started by Robert Blair, Thomas Colligan, Nichole Shinn & Kurt Woerpel in 2014. We sometimes print projects for those in need. Please read through our printing FAQ before e-mailing us with inquiries. We generally accept smaller jobs like posters and short zines but unfortunately can't handle 336 page thesis projects at this time. Our current colors are Yellow, Melon, Fluorescent Orange, Red, Raspberry, Fluorescent Pink, Cornflower, Blue, Violet, Seafoam, Green, Hunter Green, Copper, and Black. Yes, we do wholesale! If you are interested in stocking any of our zines please reach out and we can arrange. We ship orders bi-weekly; the first and third week of every month. Please plan accordingly! 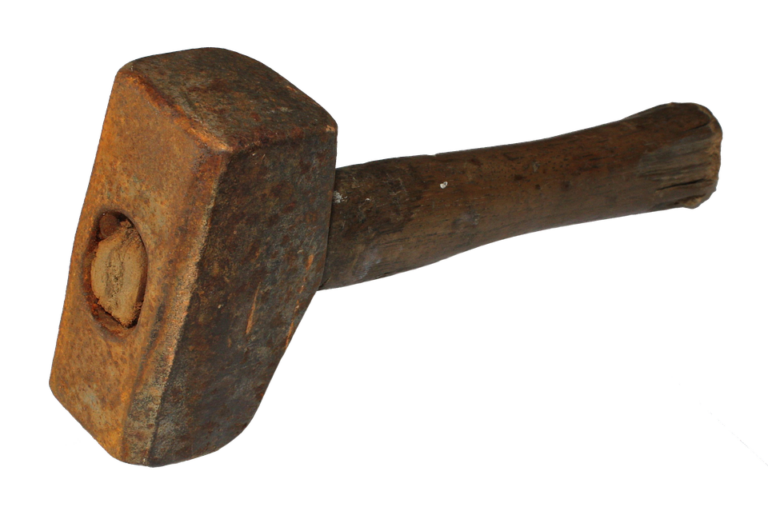 Unfortunately we do not have the ability to meet the expectation of amazon-speed order fulfillment. We are a small team trying to make this happen. We might make a mistake on your order. Please email us if this is the case. We will try to make it right. Thanks for understanding! We ship via USPS Media Mail in the US. International shipping is slow and expensive, as you probably know. NYC local pick-up is an option, but please email to arrange beforehand. Zines are mailed in stay-flat mailers. Prints are mailed in stay-flats (letter) and mailer tubes (tabloid). Unfortunately we cannot process returns. If you have problems or questions with your order, please do contact us; we want to make sure everyone feels satisfied with their orders. TXTbooks is a full-time side project and is funded in part by small printing jobs, in part by zine sales and wholesale, but mostly through personal funding from member's other more stable jobs. We kind of offset everything. We are trying our best. We do not offer internships at this time and currently do not plan to do so. If you are interested in learning more about running a publishing project of this nature, please feel free to email us or come by our studio and say hi! We are always happy to chat and share any insight into this realm, give tips on starting your own project, or share any resources that may be available.